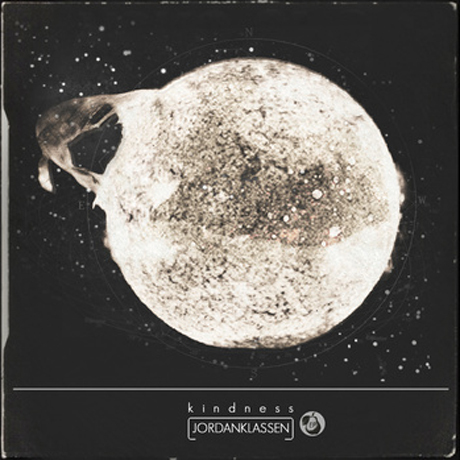 Jordan Klassen has been quietly releasing albums for a couple of years now, and the Abbotsford, BC-based songwriter is looking to continue spreading the word in 2012 when he releases an EP followed by a full-length. First up is the Kindness EP, which will arrive on February 7. The EP includes four songs, plus a Teen Daze remix as a bonus fifth track. The lead single is a expansive ukulele pop tune called "Go to Me," and this Shins-esque ditty is streaming below the tracklist. The new material was recorded with Jonathan Anderson at Buena Vista Audio. Scroll past the stream to watch a brief Kindness trailer, which blends swells of strings with jazzy percussion and serene black and white visuals. Kindness will lead up to the release of Klassen's latest LP, Repentance, due out sometime early next year. In the meantime, he will launch the EP with a Vancouver gig at the Media Club on February 17 with Northcote and Bed of Stars. 2. "I Am a Collector"
5. "Ask Me Not, Astronaut (Teen Daze Remix)"
JORDAN KLASSEN presents KINDNESS EP from Shot at The Dark on Vimeo.